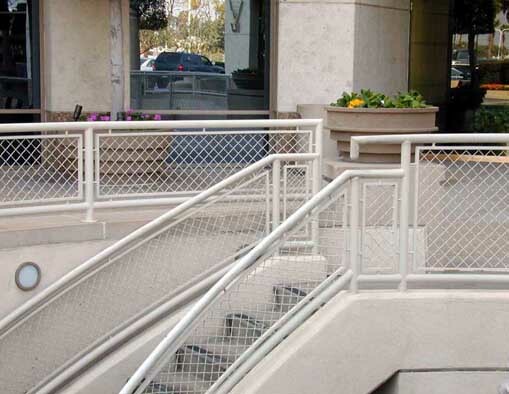 Wire mesh railing infill panels are required to offer durable performance and act as a protective barrier for areas that experience high traffic. 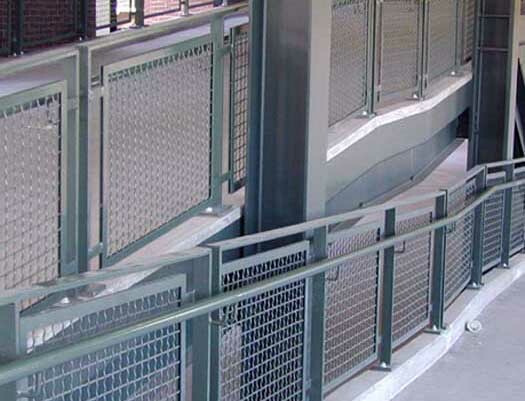 These systems must be designed harnessing the highest quality wire mesh to ensure sturdy performance over many years. 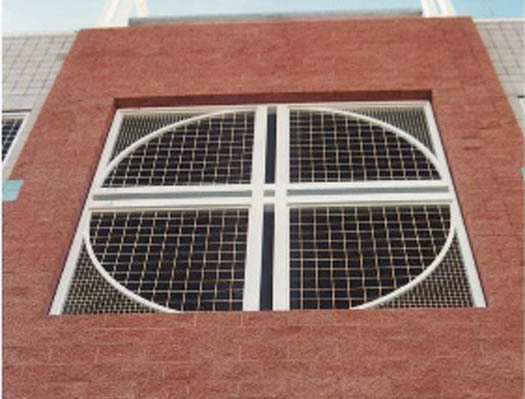 Companies now harness the infill panels offered through our team at Cal-Wire for a range of applications in high-traffic areas. 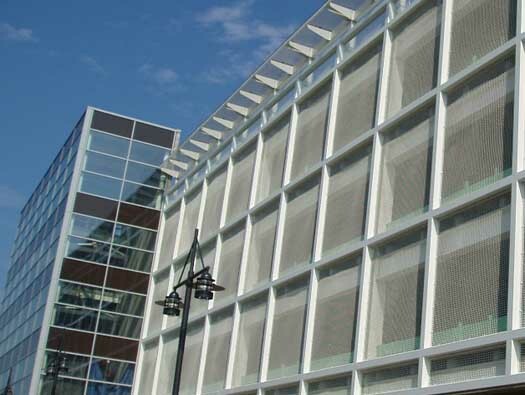 Our wire mesh systems are tested carefully against the industry’s highest standards to ensure that each achieves expected performance levels. We build products from quality wire-mesh and refine the design process until we’re completely satisfied with product performance. We’ve supported thousands of clients in sourcing the highest quality infill panels for their applications. We build products using the desired mesh material with the optimal diameter of wire and sheet size for the client. It’s just one way in which we minimize maintenance issues and help clients source that ideal product in a fast turnaround time. 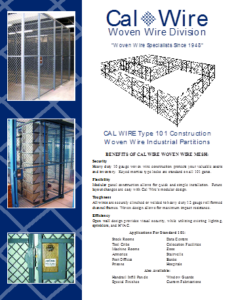 Our brand has been a recognized leader since 1948, and so we’ve proven our understanding on wire mesh performance over many decades.  We’re the best in the business for quality wire mesh products and clients can depend on an experience workforce at their side around the clock when they turn to Cal-Wire. Book a consultation today to learn more on your options for infill panels. To begin, call us now at 800.486.7730.